Envy Pro has been touted “a work of genius” for its specially formulated, revolutionary 10 minute prewash Dual Fix system, which repairs, strengthens and adds gloss to all hair types, whilst helping to dramatically reduce fizz in damp and humid climates. 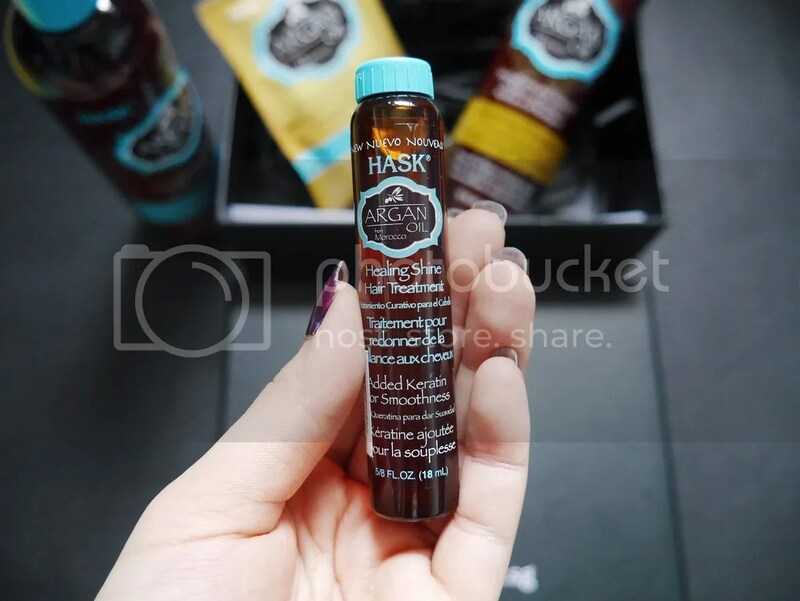 The brand has made multiple appearances on beauty publications in the UK. 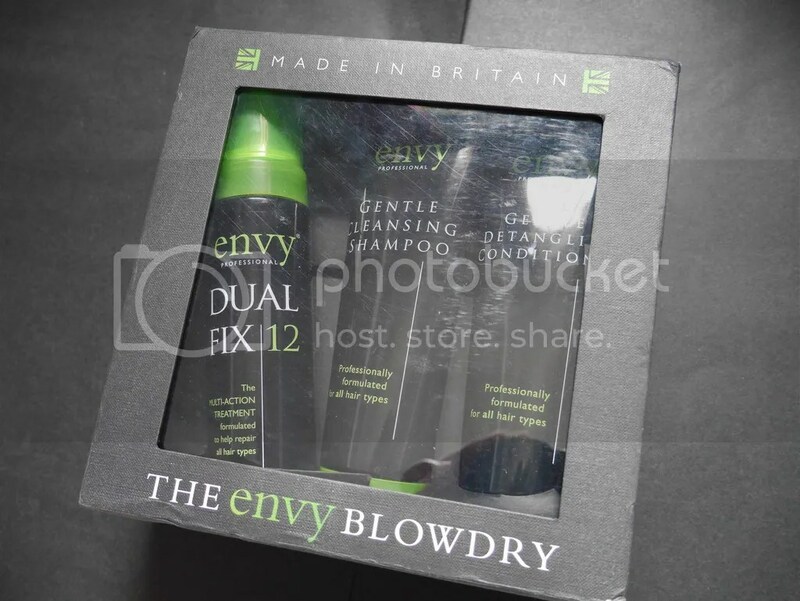 I’m honoured to be given an opportunity to test out the Envy Professional Blowdry haircare set. 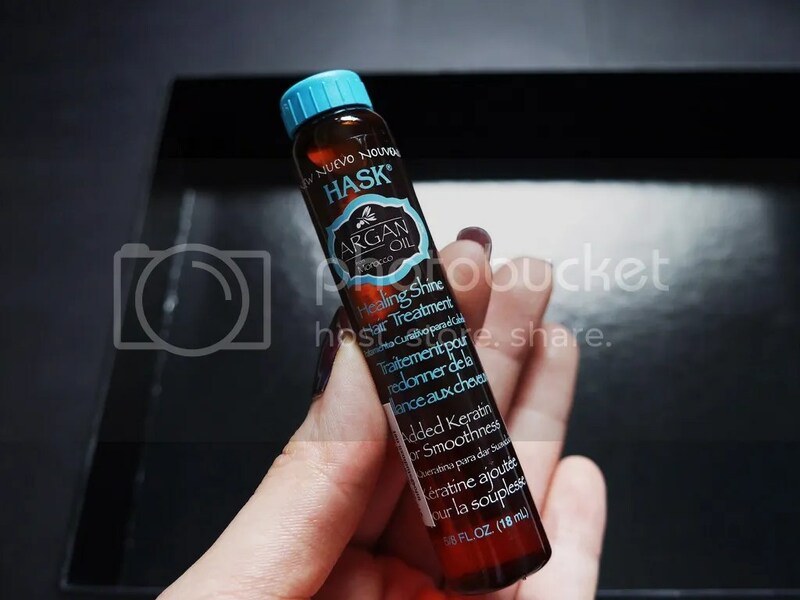 After using this for 3 weeks, the easy three-step routine has boosted shine, reduced frizz, and produced results that lasts! I followed this easy three-step routine to healthier, glossier hair. Intensive use – Apply DUAL FIX 12 generously and evenly from roots to ends onto dry unwashed hair. Rough dry with hairdryer until completely dry. Rinse thoroughly, shampoo twice and condition as normal. 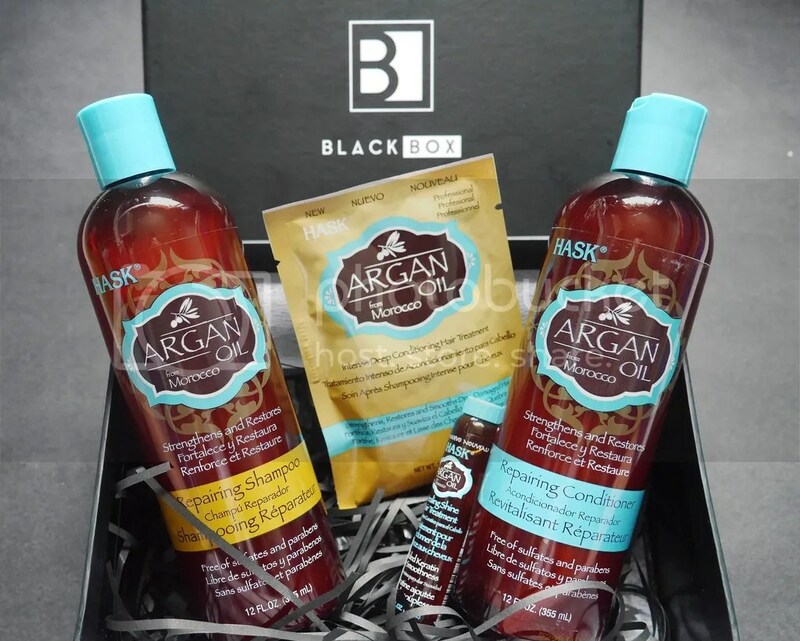 Regular use – Shampoo hair, rinse, apply generously to wet hair, leave for 1 minute, rinse and condition as normal. 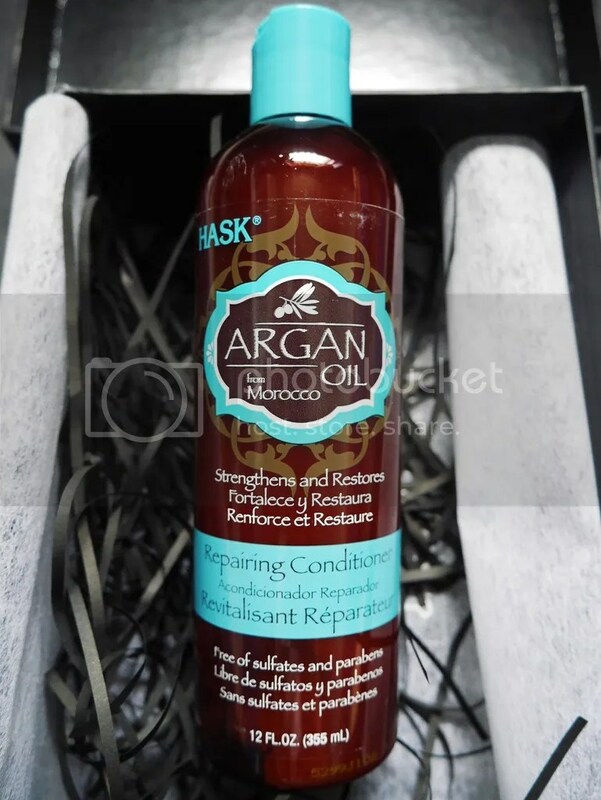 This product contains a perfect balance of silk proteins and keratin amino acids to target damaged areas and attract moisture to give long lasting results. 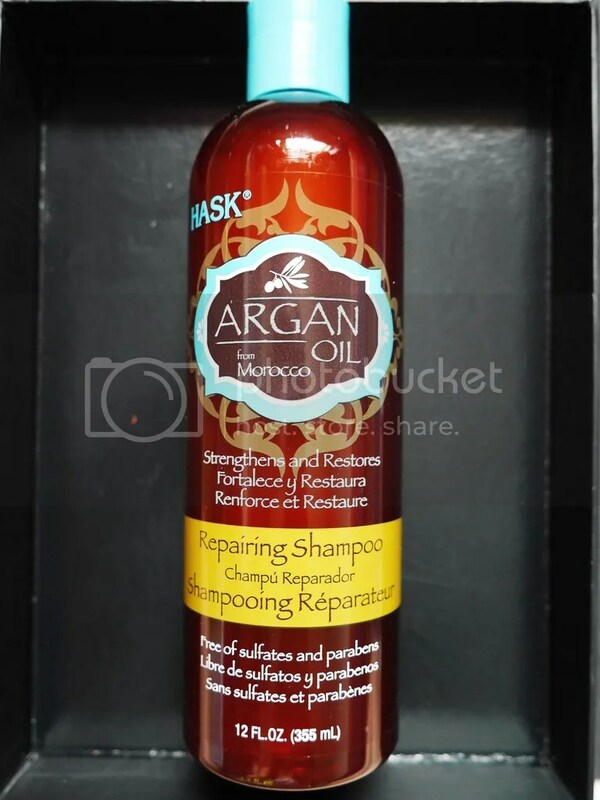 This paraben-free shampoo gently removes impurities leaving hair feeling fresh and build up free. 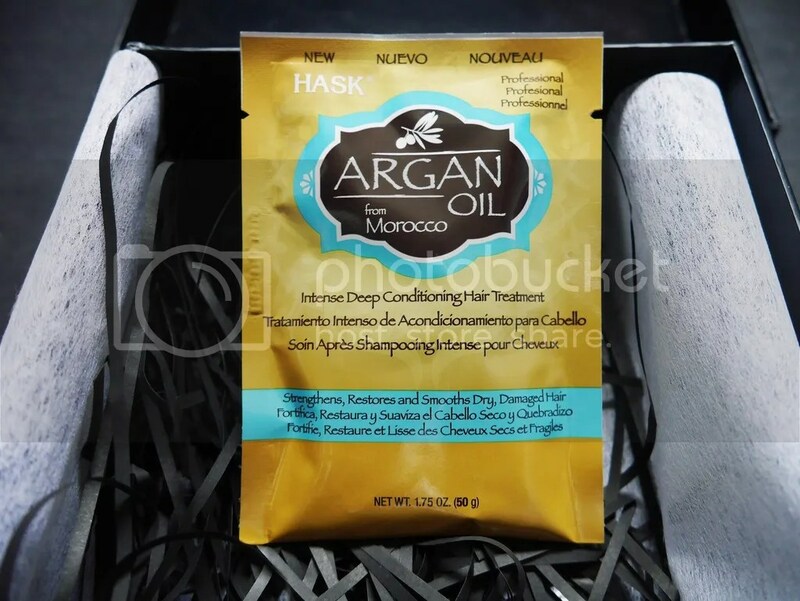 Infused with a unique blend of keratin and silk proteins for strength, it leaves a clean lightweight base helping to improve performance of conditioners, treatments and styling products. 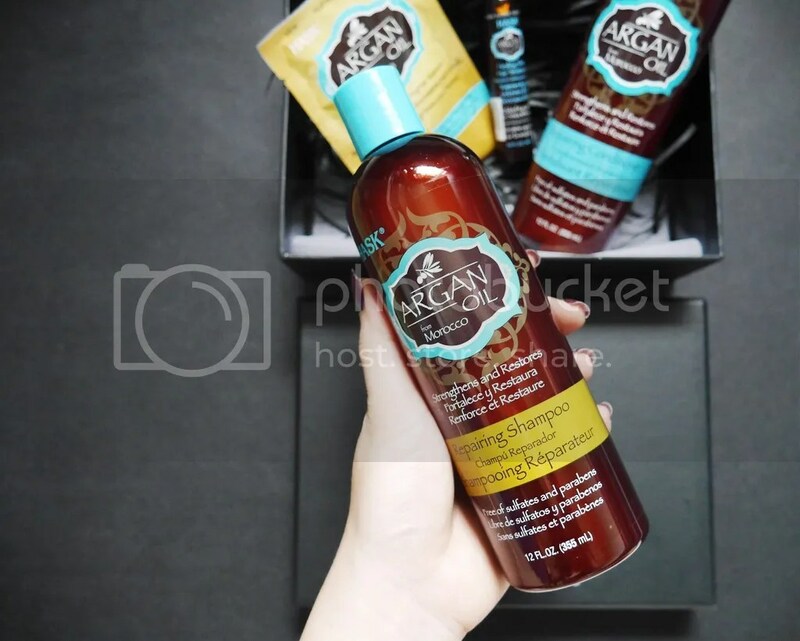 The conditioner is infused with a unique blend of keratin and silk proteins to help protect and repair all hair types. Blending lightweight conditioning with superior detangling leaves your hair soft, shiny and manageable reducing frizz in the process. 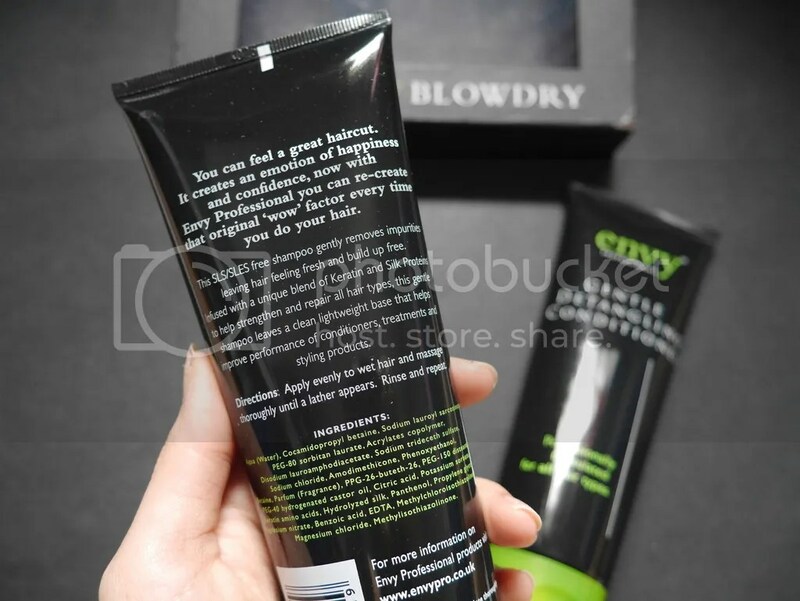 My waist length hair tends to get frizzy, dry and tangled up, so the job of maintaining its glossiness and health have been entrusted to Envy Pro. Loving its clean scent and smoothing effects. 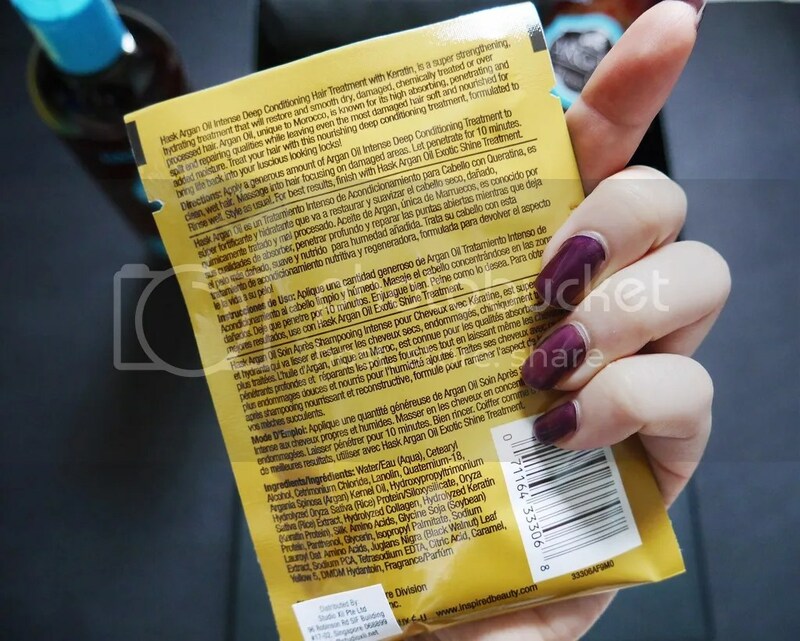 Outside of UK, the product is currently only available for purchase online, and comes with shipping fees. Definitely worth giving this a shot.